I was provided a pair of GoRunLights to facilitate my review. However, all opinions are 100% my own. 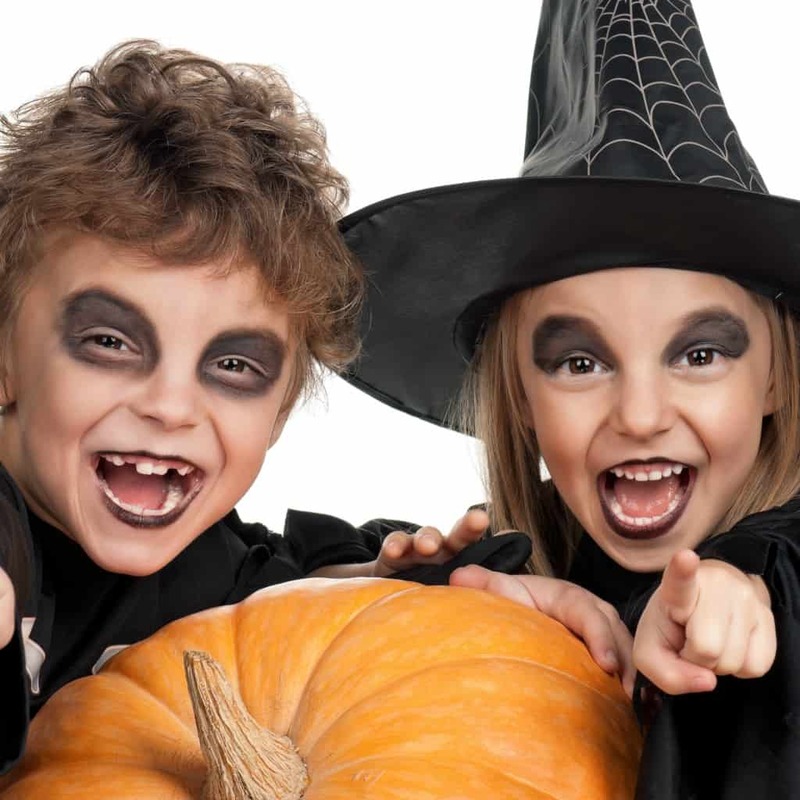 What do kids love most about Halloween? The trick-or-treating, of course. But, there’re just so many things that can go wrong when you go out on Halloween night. And, this year, I’m a little worried because I have 3 kiddos…a lot of little hands to keep up with. So, I’ve been thinking and these are the 6 Important Trick-or-Treat Safety Tips Every Parent Should Know that I plan to have at the forefront of my mind this Halloween as we take ALL THREE of our little monsters out to the streets for the first time ever. Costumes that are dark might be attractive to the kiddos, but because they’re dark, they’re hard to see in the night. So, I am going with white or light costumes. Or, if my son (he’s 14 so I can only do so much) insists on wearing dark-colors…well, we’ll leave before sun goes completely down. Kid’s choice. You can have the kids–and yourself–carry flashlights, which is ok, but that doesn’t leave little hands free for buckets and candy and all that mess. So, the other alternative is to wear GoRunLights. Though these were initially intended for runners, I see a lot of benefit for parents wearing them (or even kiddos) during Trick-or-Treating. Okay, moms, we all know that hand-me-downs can be a lifesaver. However, if a costume is too big for a child, it can cause problems. Not only can your child trip over the costume, but the mask may prevent him from being able to see well. Instead of having to pick your child up from the sidewalk time after time, take the time to hem the costume and choose a different mask. You may decide to be the mom that takes your friends kids trick-or-treating on your own, but that’s not what we like doing. Trying to keep up with several overly excited children can be a nightmare. Throw in the fact that it’s dark and I’ve ended up wondering where I lost one of my little darlings. Instead of going it alone, I choose to go with a gruop. The more moms that get together, the better. This makes it so much easier to keep up with all the kids. For us, because our youngest has allergies, we’re going to be extra careful. That doesn’t mean trick-or-treating has to be crossed off the list. What you can do is take candy that is safe for your child to your friends and family and then trick-or-treat at their houses (this is our plan). This allows your child to experience trick-or-treating without being exposed to the allergen (and then be upset when the candy gets taken away). 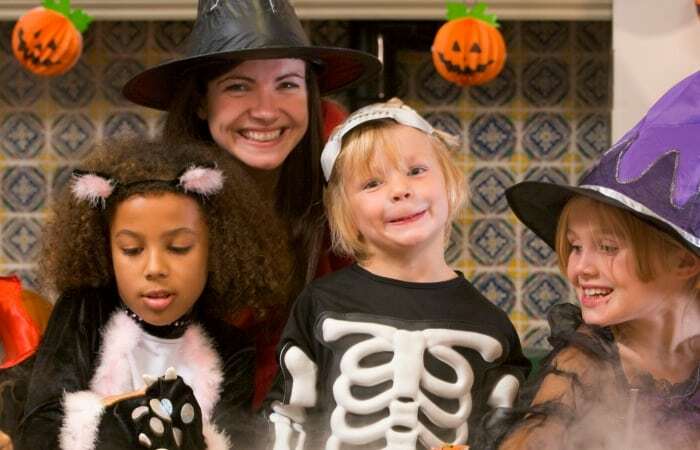 There are also some places that throw allergen-free Halloween parties. Just check around your local area…they’re out there. Last, but not least, we never let our kids eat candy while trick-or-treating. We make sure to look through all the candy once we get home. You can even visit the local police station and have the candy checked out (but we haven’t actually tried this). Even if you think you can trust everyone your child visits, you never know. Most of the tainted candy experiences on Halloween are done by people the child knew–and were probably just a prank gone horribly wrong. No reason to be all alarmist, but still. 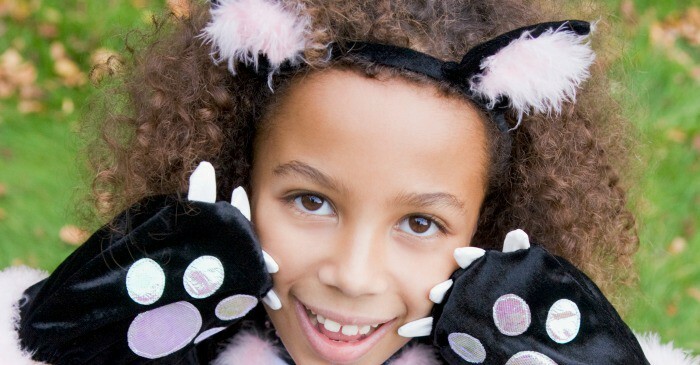 Trick-or-treating is hands-down the best part of Halloween for kids (ok, me too). It’s all about the loot and getting as much as you can. While children may not think about safety, as a parent, I do. Whether it’s your child’s costume or the candy itself, I want to make sure I follow these trick-or-treat safety tips.